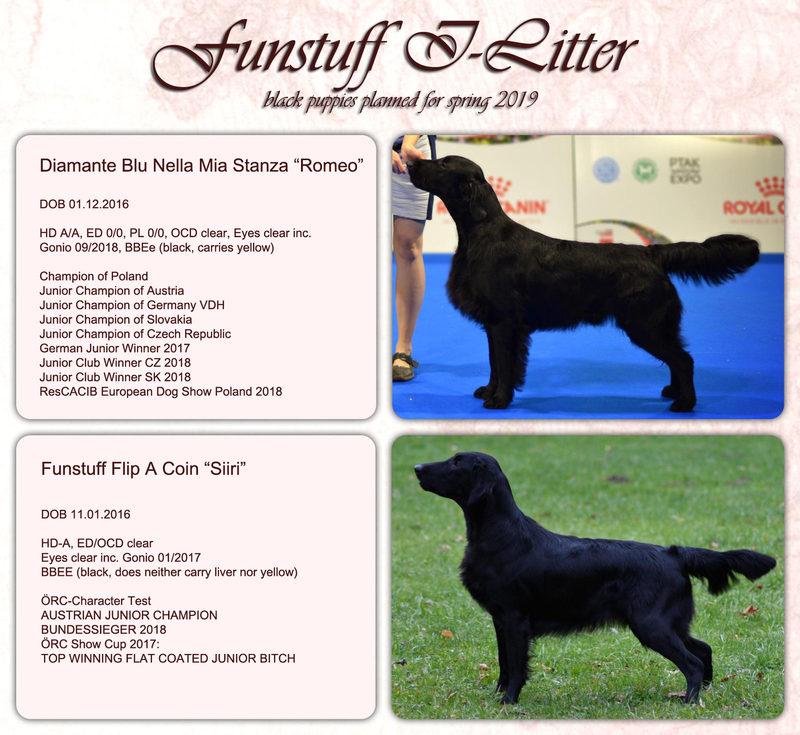 We are happy and proud to announce that Funstuff I-litter plans are now online in details. Hearftelt thanks to Kamila and Jana for letting us use your gorgeous boy Romeo on our lovely Siiri. We are very excited and can’t wait for this first litter at Claudias house in Ried.